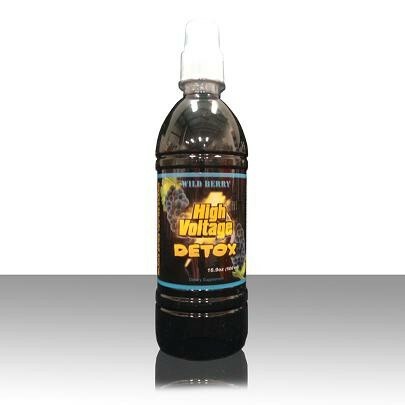 Up for sale is a Bottle of FAST FLUSH HIGH VOLTAGE Detox Drink! numerous nutrients and herbal extracts that are combined in each bottle to remove unwanted toxins and pollutants. GHF will take effect within 30-45 minutes. 1. Drink contents of HV liquid, follow with 16oz.